On Monday, Paul Anka found out a song he wrote with Michael Jackson had been released under the name "This Is It." And on Tuesday, he sat down with Access Hollywood's Tony Potts to discuss the controversy surrounding it. On Monday, Paul Anka found out a song he wrote with Michael Jackson had been released under the name "This Is It." And on Tuesday, he sat down with Access Hollywood'sTony Potts to discuss the controversy surrounding it. "So when did you find out 'This Is It' was your song?" Tony asked. "Yesterday when my phone started ringing off the hook," Paul laughed. "They were saying, 'There's a song they think is familiar to one you wrote for Sa-Fire.'" Paul said he was surprised — to say the least — when he heard the recording of Michael singing "This Is It." "Were you shocked?" Tony asked. "Yeah! Shocked that they'd gone this far and it was already released," the legend said. "It was all over the news [that] I was threatening a lawsuit," he added, laughing. "Did you think there were any shenanigans?" Tony asked. "At first I did," he said. "At first blush… and when I started looking at it I couldn't understand why anyone would do anything like that." The Jackson estate said it made a mistake not crediting Paul with being co-writer on the song. Now, Paul will not only get co-writing credit with Michael, but also 50 percent of the royalties. As for Sa-Fire, who recorded the song in 1991, she is thrilled Michael's rendition of the song is out there. "It's extremely overwhelming and emotional for me because… it's the King of Pop," she said. "I'm so happy that something good came out of what I did… When I did sing it, I sang it from the heart." Sa-Fire said that after she first met Michael, the song, originally called "I Never Heard," was given to her with both Michael and Paul's blessing. And La Toya Jackson, Michael's sister, told Access she too is happy about the single's release. "It's wonderful to hear something from him because he hasn't had anything out in awhile," she told Access on Monday evening. 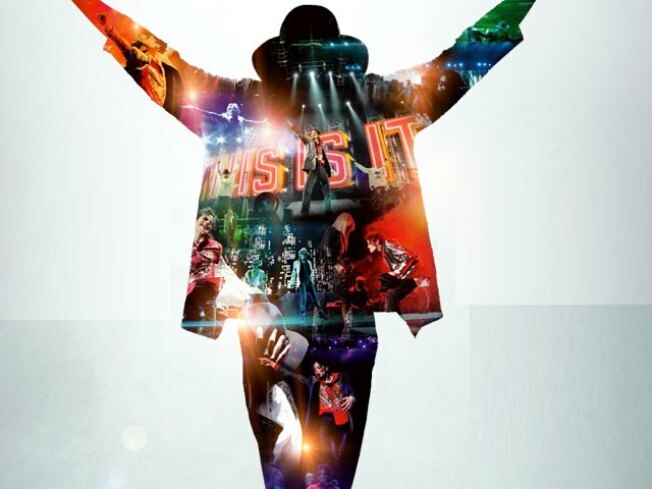 PLAY IT NOW: Michael Jackson's 'This Is It' Song Revealed!